Mayor Sadiq Khan has this week come out and started talking tough. As the Mayor of London he presides over a capital that has seen a significant increase in Acid Attacks, Moped Gangs, Rapes and Terror Threats. At a keynote speech this week in London he used it as an opportunity to show what his priorities are for the rest of his term as Mayor. Khan spoke at length about a pay audit which claims Black and Minority Ethnic (BAME) municipal employees are paid “up to” 37 per cent less than other employees. Whilst no reasonable person disagrees that everyone who is doing a job should be paid a fair wage and that on no account should they be discrimated against by their background or race but it is the fact that Khan sees this as his priority and not sorting out the criminals who are running riot across the nation's Capital. 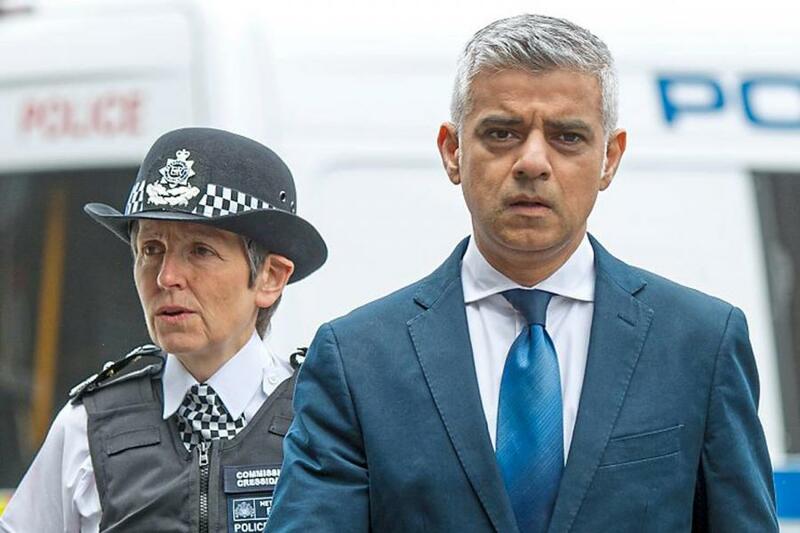 Do you agree Khan is a disaster for London? Read: "Cameron comes out on Brexit after Major and Blair! Read now"